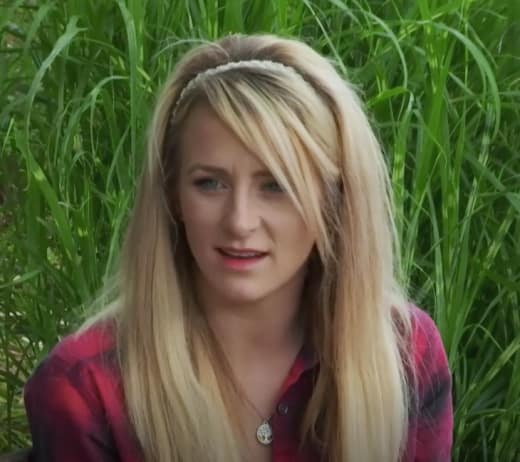 These days, Leah Messer’s life has settled down a bit, but there was a time when she presented Teen Mom 2 viewers with as much weekly drama as Jenelle Evans or Kailyn Lowry. Leah’s been through so much that it can be tough to recall all of her ups and downs. But those who recall her earliest years as a reality star and new mom will remember that she experienced more downs than ups. Viewers have seen Leah struggle with addiction. They’ve offered words of encouragement on social media, as she’s continued to cope with her daughter Ali’s health issues. And they’ve rooted for Leah through her two marriages and subsequent divorces. 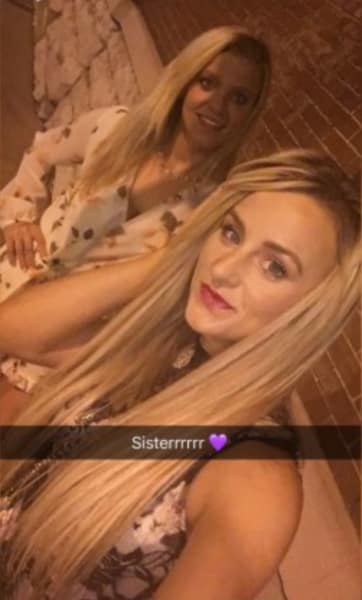 Through it all, Leah has received support from her loving sister Victoria. But while Victoria had a front row seat for all of Leah’s troubles, it seems she didn’t learn many lessons about how to avoid a similar fate. Back in 2015, Victoria welcomed her first child, a girl named Cami. Clearly not one to waste time, Victoria revealed last week that she’s expecting a second child. “My life changed a little over a year ago when I decided to change my lifestyle and who I had became within myself due to situations I was in. God blessed me with Cami November 16 of 2016.. she was my safe haven, she saved me,” she added. Why she decided to keep the news to herself until now is anyone’s guess. Naturally, fans have been theorizing that she’s angling to replace Jenelle Evans, who many feel is soon to be fired by MTV. It’s impossible to say for sure, but it’s not such an outlandish theory. After all, Victoria has been appearing on TM2 for free for several years now. And she’s got a lot of mouths to feed these days. 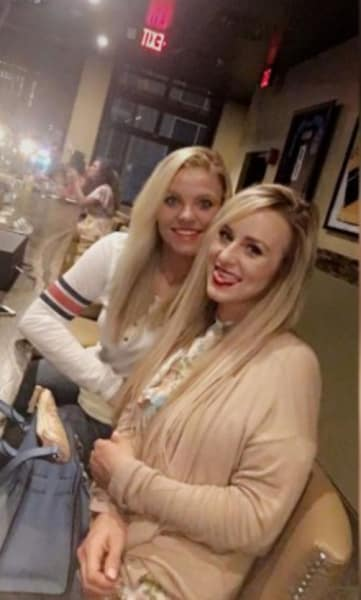 Watch Teen Mom 2 online for more on the messy Messer sisters. 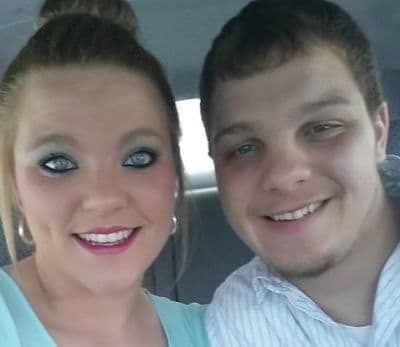 View Slideshow: Leah Messer’s Love Life: The Ultimate Timeline! Jill Duggar: Did She Just Reveal Her Unborn Baby’s Name? Previous story Kenya Moore Silences Trolls With Baby Bump Pic!